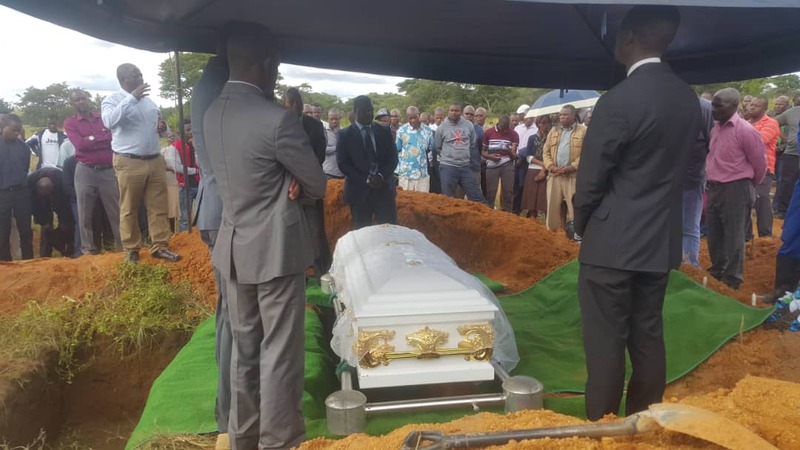 Munashe Jena, the 13-year old Charles Luwanga student who died as a result of Cyclone Idai last week was buried on Tuesday. 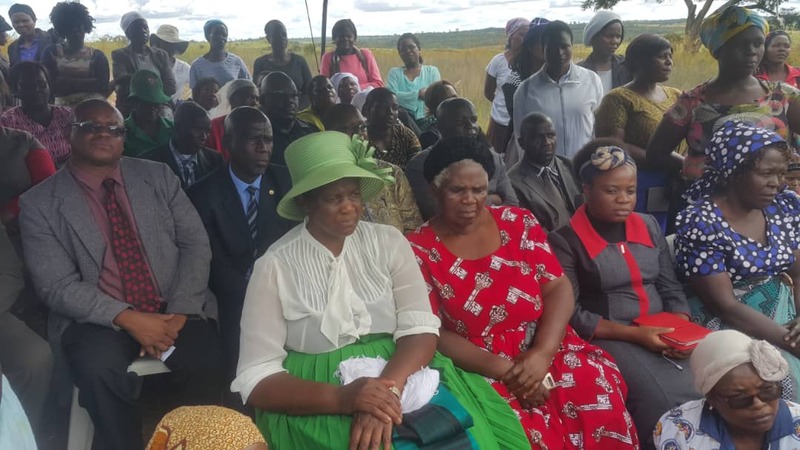 He was buried at Paradise Park Cemetery in Marondera. 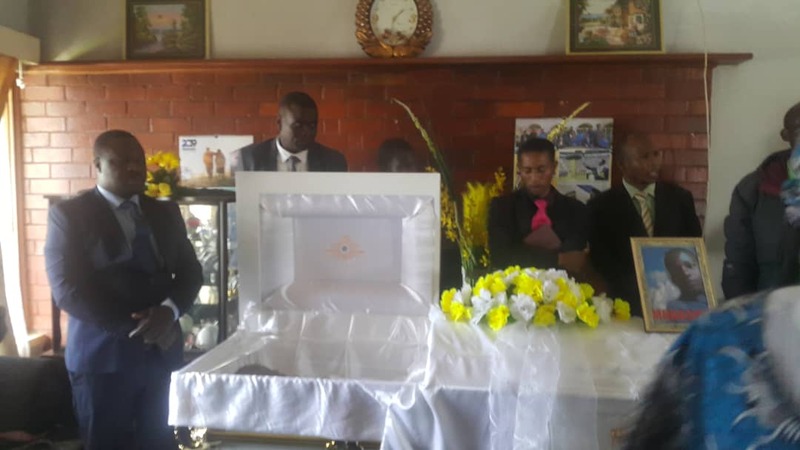 Munashe died when the school located in Chimanimani District was hit by a rockfall as Cyclone Idai hit the area. 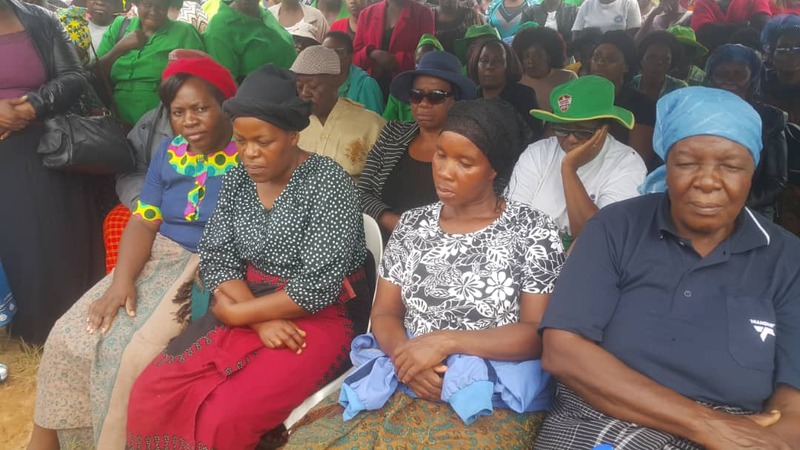 A sad happening may his soul rest in peace.